The new year is upon us and has brought in a cold front of epic proportions! 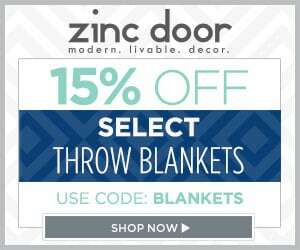 Don't miss your chance to receive 15% off Select Throw Blankets at Zinc Door, 1/15-2/14, with promo code BLANKETS. With these savings, you can keep your body warm and your pockets lined. 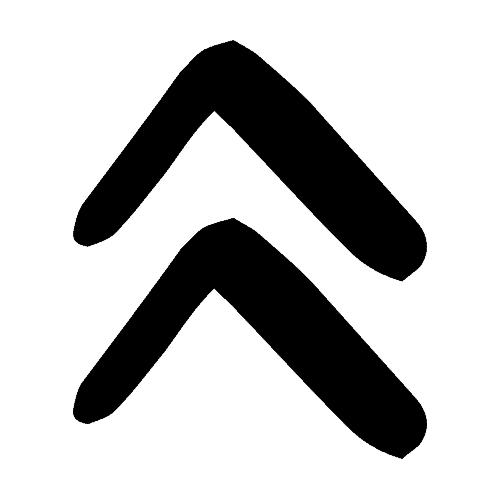 Be sure to check out ZInc Door today and take advantage of these great discounts!